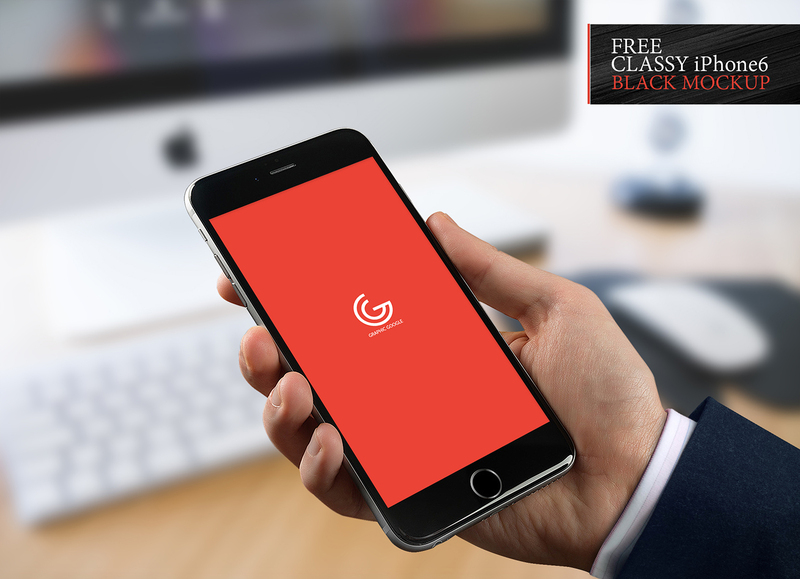 There is Free Classy iPhone 6 Black Mockup for designers and developers. 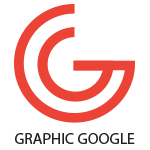 You can paste your ui designs and other designs according to your need. This Free Classy iPhone 6 Black Mockup is designed in smart-object format. Feel free to download and enjoy.